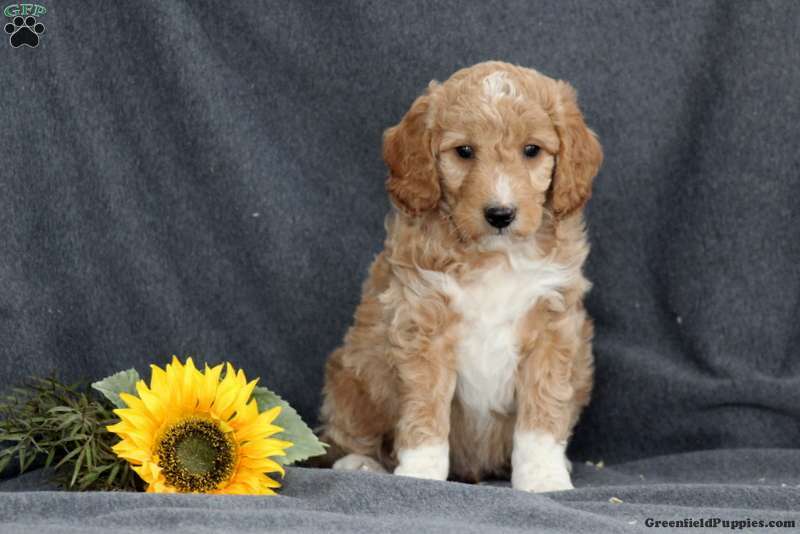 Carson is a friendly Miniature Goldendoodle puppy who loves to bounce around and play. 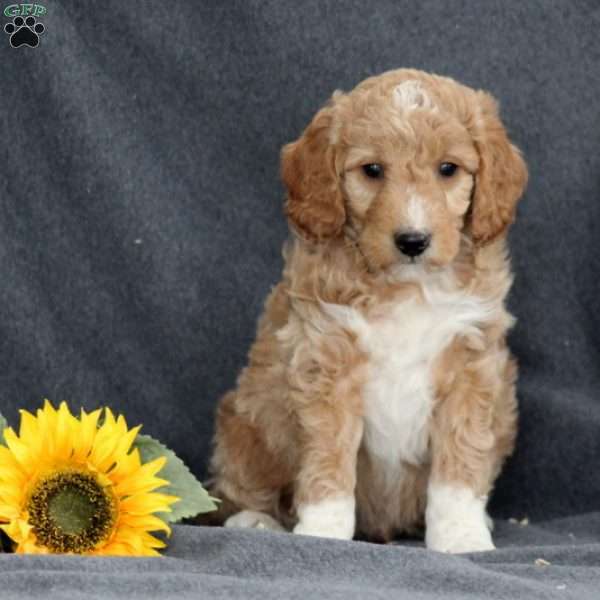 This energetic gem is vet checked, up to date on shots and wormer, plus comes with a health guarantee provided by the breeder. 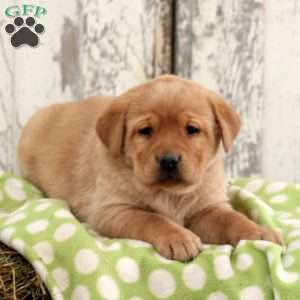 To learn more about Carson, please contact the breeder today!